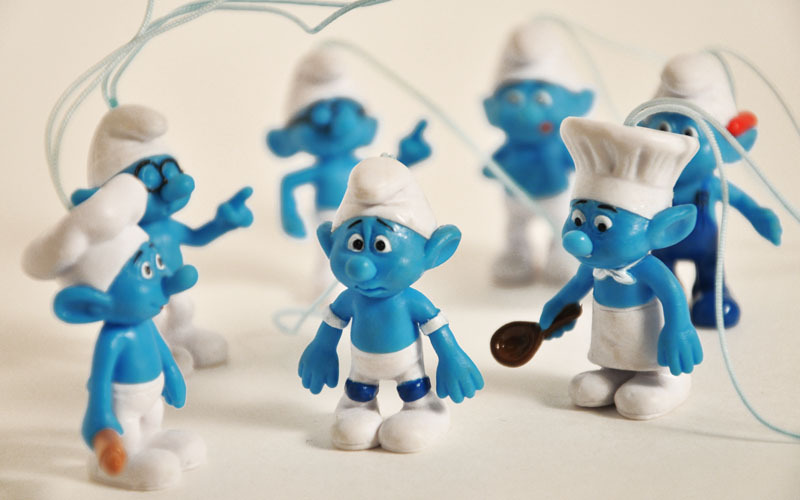 Last year saw the 50th anniversary of the cultural phenomenon 'the Smurfs' which began in Belgium and quickly spread worldwide to become one of the most successful shows ever! 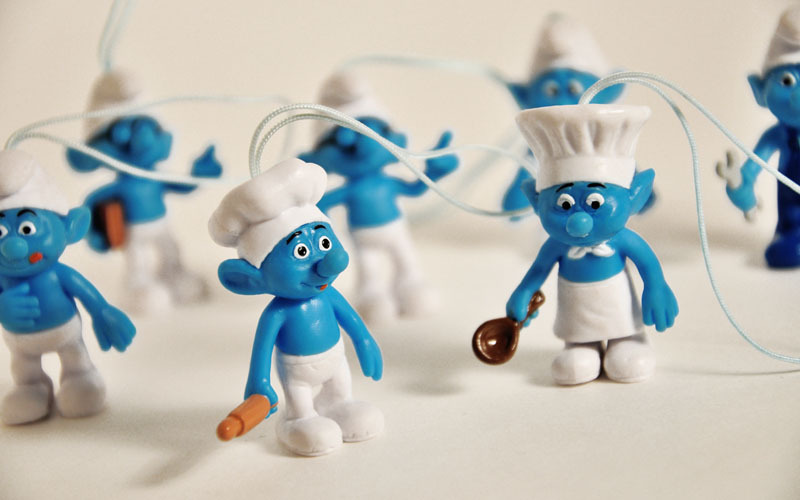 Here to celebrate is a collection of Smurf figure charms featuring Brainy Smurf, Handy Smurf, Chef Smurf, Panicky Smurf, and many more! 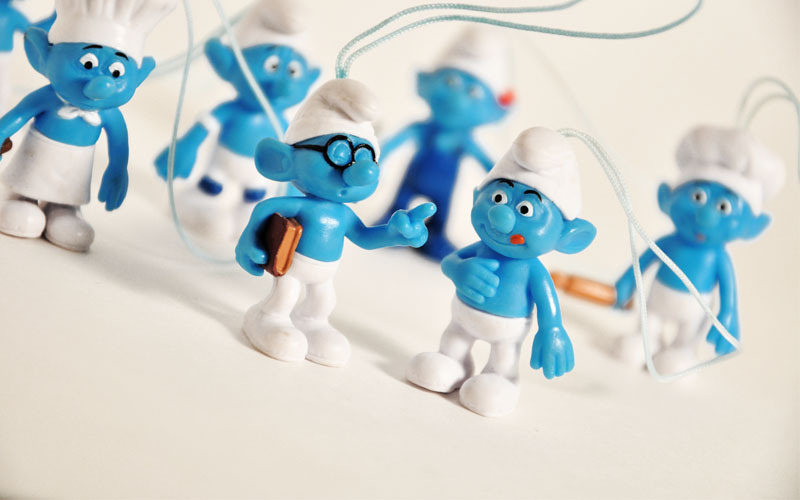 Each Smurf is cleverly sculpted in their classic poses and comes with a cell phone charm for tons of display possibilities. 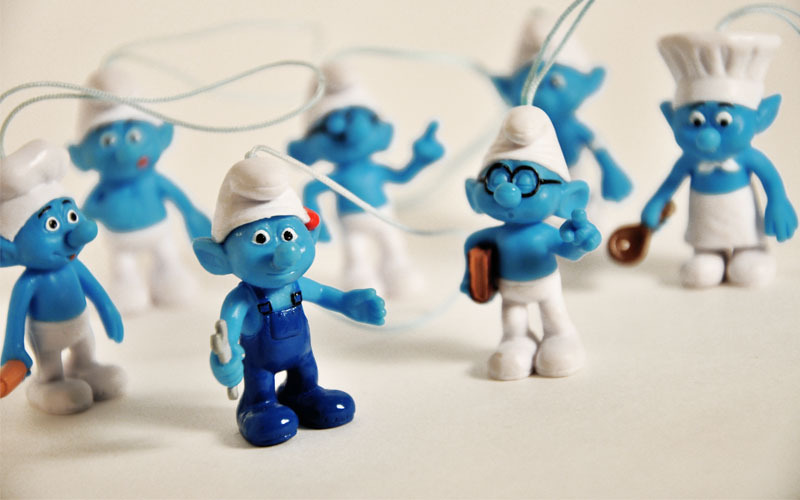 From cell phone danglers to backpack zipper pulls it's time to get your Smurf on!